Sign-up using the form or call us at (404) 681-1300 to take advantage of this exclusive offer. 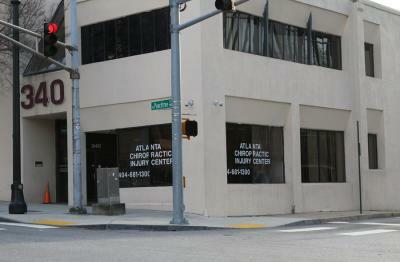 Atlanta Chiropractic Injury Center has been serving Accident Victims throughout Atlanta for over 30 years. Have you slipped and fell in a store? Let Dr. T.W. Johnson and Atlanta Chiropractic Injury Center provide the care and treatment you need to get back on your feet. When you call us, we will make sure you get the medical attention you deserve right away! Our chiropractors have been treating auto accident victims for over 30 years, offering you exceptional services and care when you need it most. We specialize in treating auto accidents, work related injuries, slip and falls and other accident type of injuries which means we know how to handle your situation properly. We will bill the proper insurance company directly, making sure you don't pay any out-of-pocket costs. We will send all medical records promptly to your attorney. All you need to bring with you on the first visit is "YOURSELF." When you come to us, you will receive treatment right away. We wait until after your case has been settled to get paid, allowing you time to recover, not worrying about medical bills. Don't have health insurance? No worries! You can still come in for treatment. The last thing you need to worry about when you are suffering is piles of paperwork. Our friendly and knowledgeable staff will make sure to take care of this for you. Don't wait for word from the insurance companies before you seek medical attention–Atlanta Chiropractic Injury Center can help today! 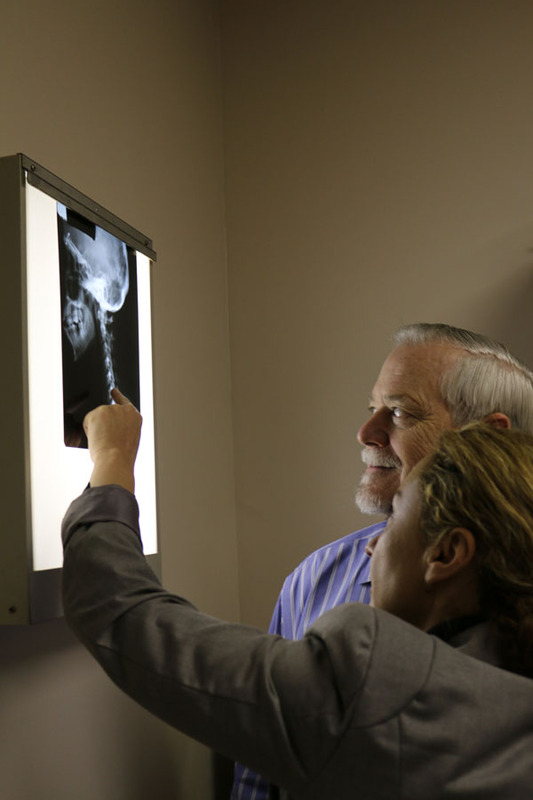 Our chiropractors have been helping auto accident victims across Atlanta for more than three decades. Let us provide the caring treatment and attention you deserve after your painful accident! No out-of-pocket costs for accident cases. If you have not been to a chiropractor before and want to find out more, please Email Us or call (404) 681-1300 to receive the answers to your questions from our experienced team. ""Great treatment, courteous, compassionate service from each and every staff member. I feel great after my car accident.""